When it comes to sending a gift, it’s what on the inside that counts — but a nice presentation certainly helps. 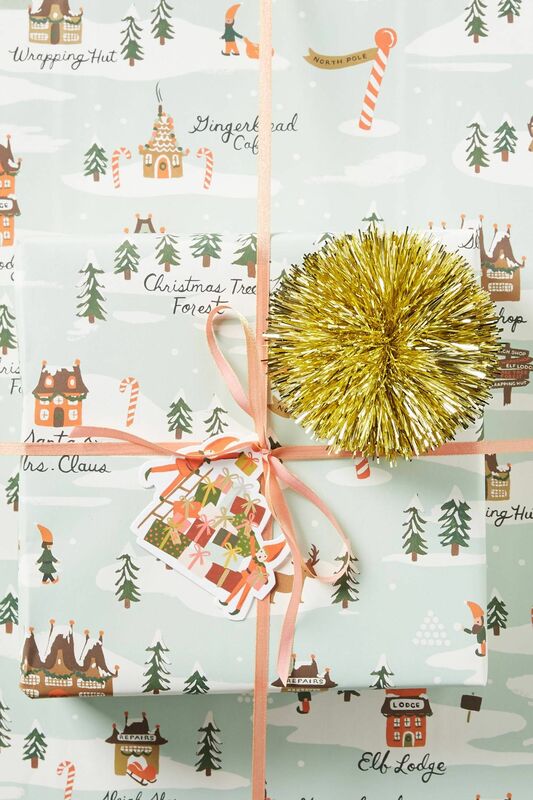 Using wrapping paper for your presents not only serves an aesthetic purpose, it reflects the dedication you’ve invested in making sure the person will enjoy the big reveal. A nice package will sweeten the surprise, especially if the gift is the result of some thoughtful deliberation. 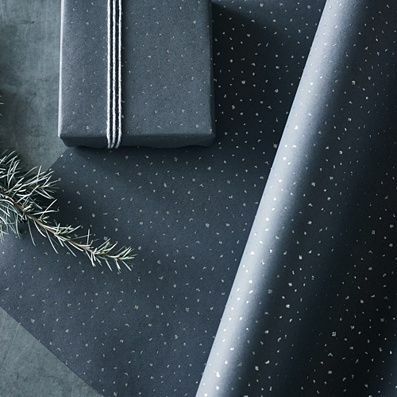 Whether you’re sending a token of appreciation for the holidays, a birthday, wedding, or just for kicks, we’ve found the prettiest wrapping sheets to upgrade your presentation to the next level. 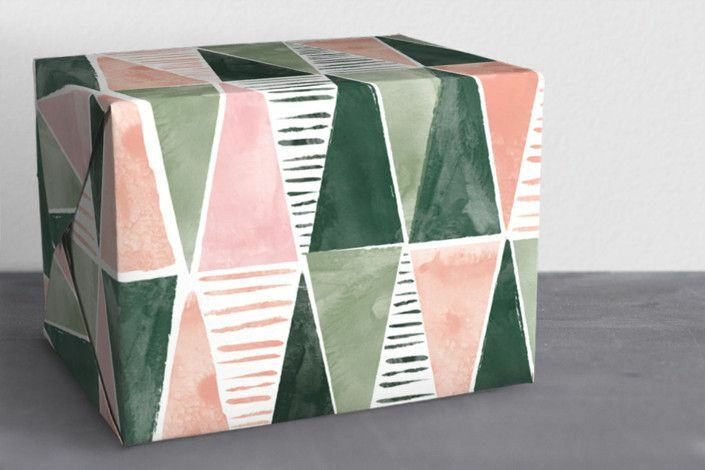 Click ahead for 10 options that the giftee will never want to tear apart — since they’ll make equally amazing wall art and drawer liners. 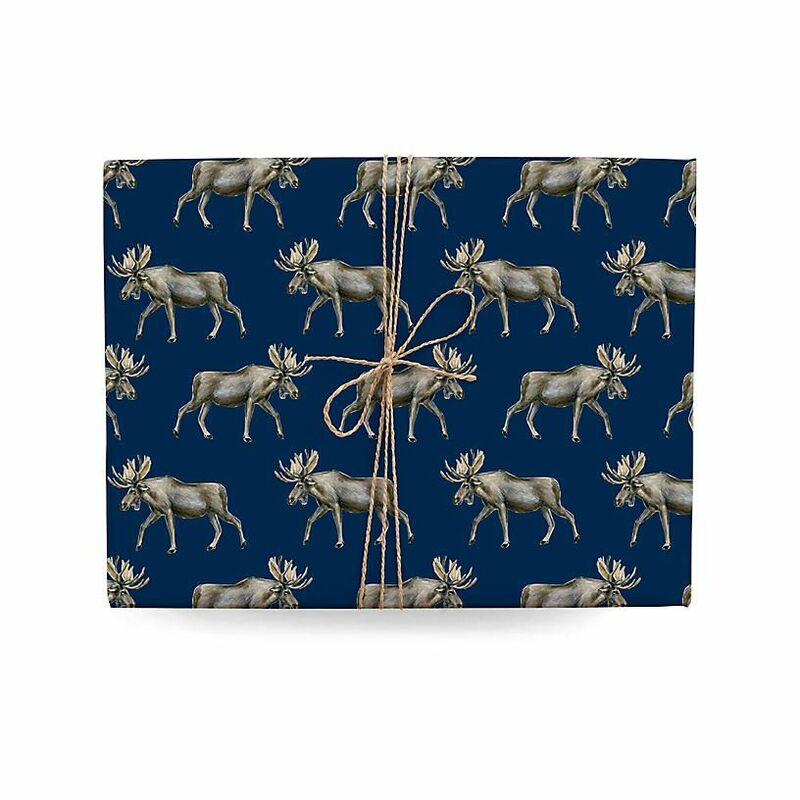 This moody-blue moose print is giving us all the winter feels. 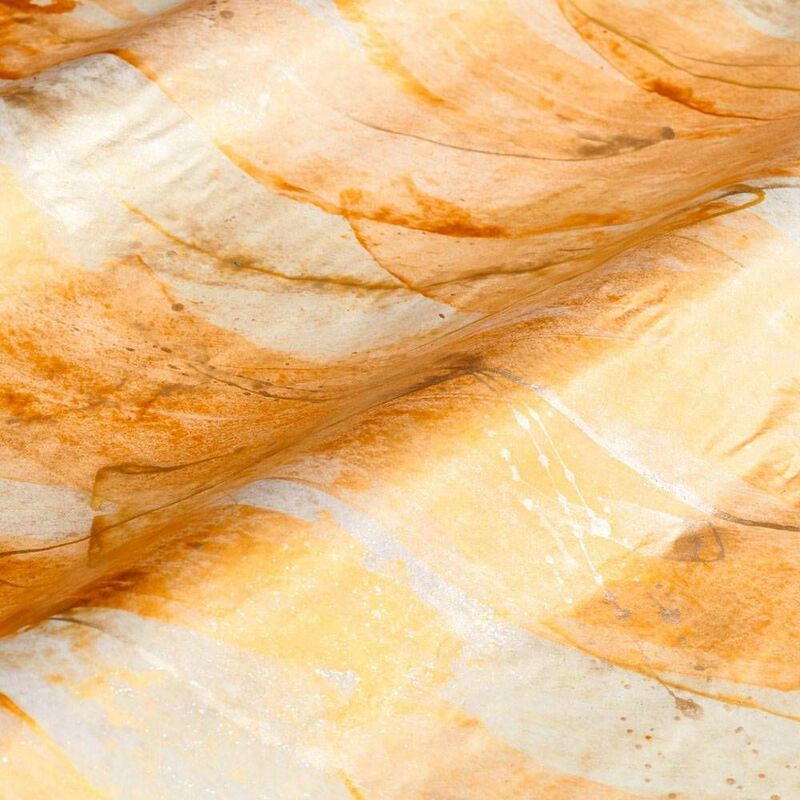 Your giftee will want to save this exquisite gold-painted and handmade wrapping paper to use as a luminous drawer liner. This artful tree design in millennial pink and fatigue green comes printed on luxe matte paper. 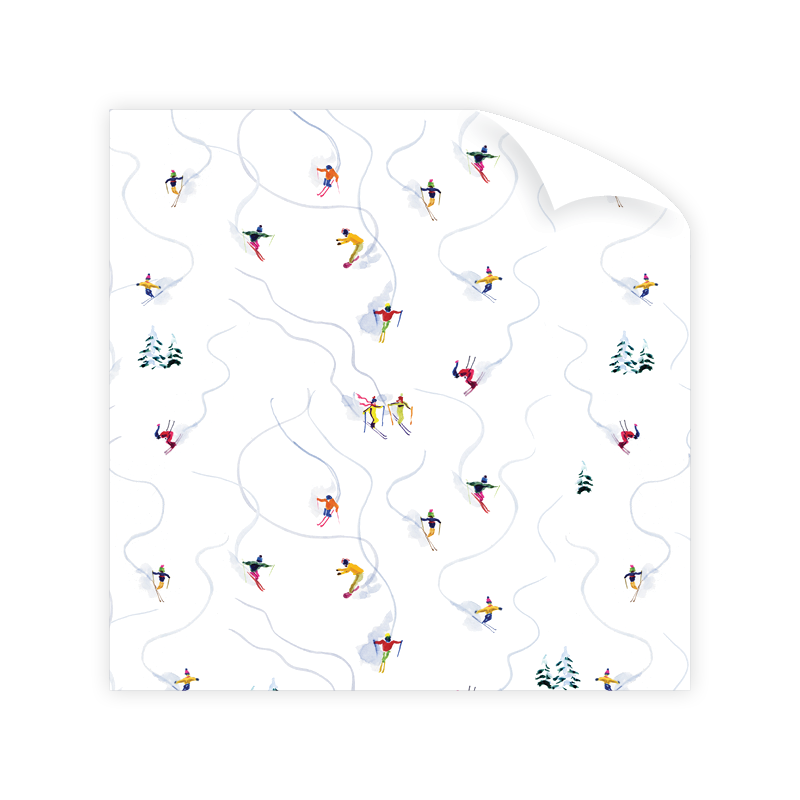 Dixie Design’s artful ski design is like the holiday-themed, wrapping paper edition of a Gray Malin overhead shot. 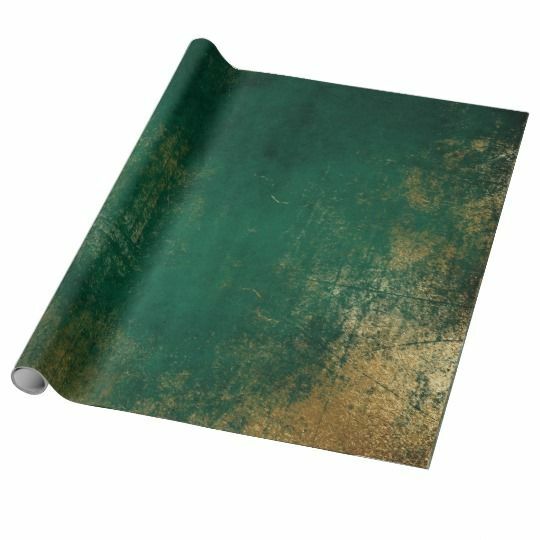 The rich green and gold-fused color of this gift wrap roll oozes holiday elegance. 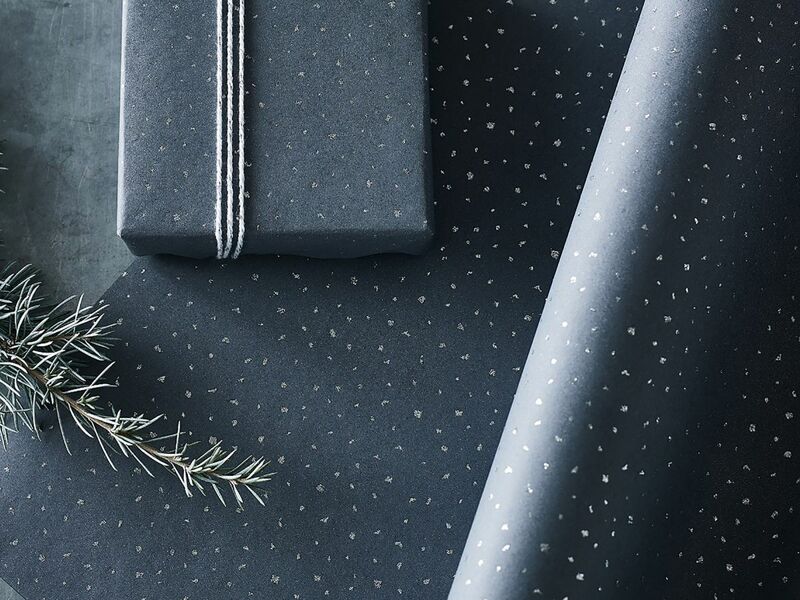 This deep slate paper covered in sliver flecks is like a roll of winter twilight. 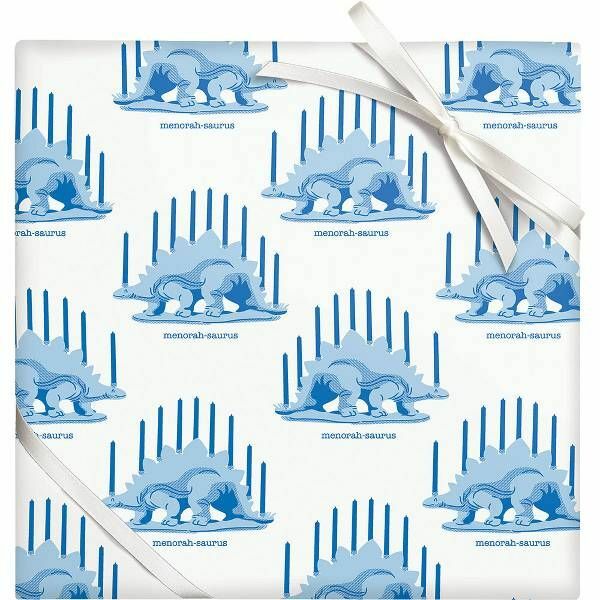 Get punny with packaging and wrap up your Hanukkah gifts in some, “menorah-saurus,” paper. 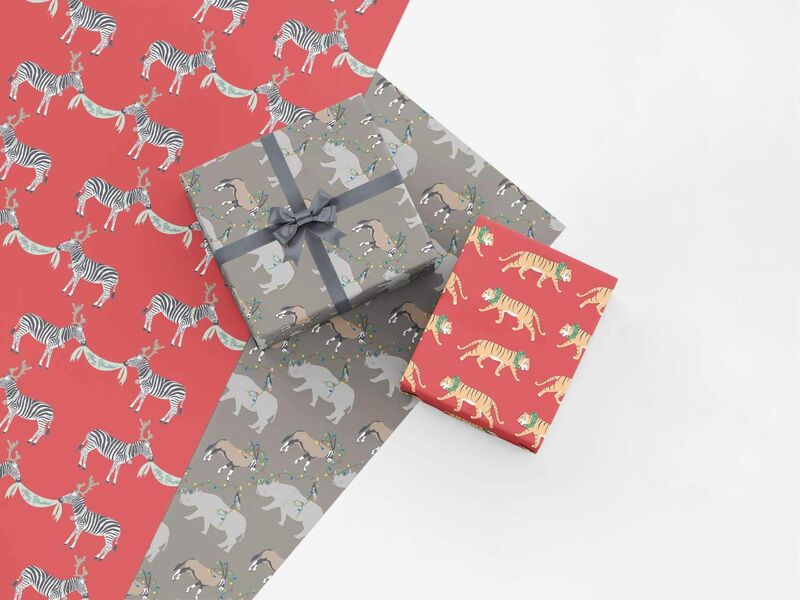 We wouldn’t blame you for wanting to wallpaper your home with this stylish holiday animal print bundle. 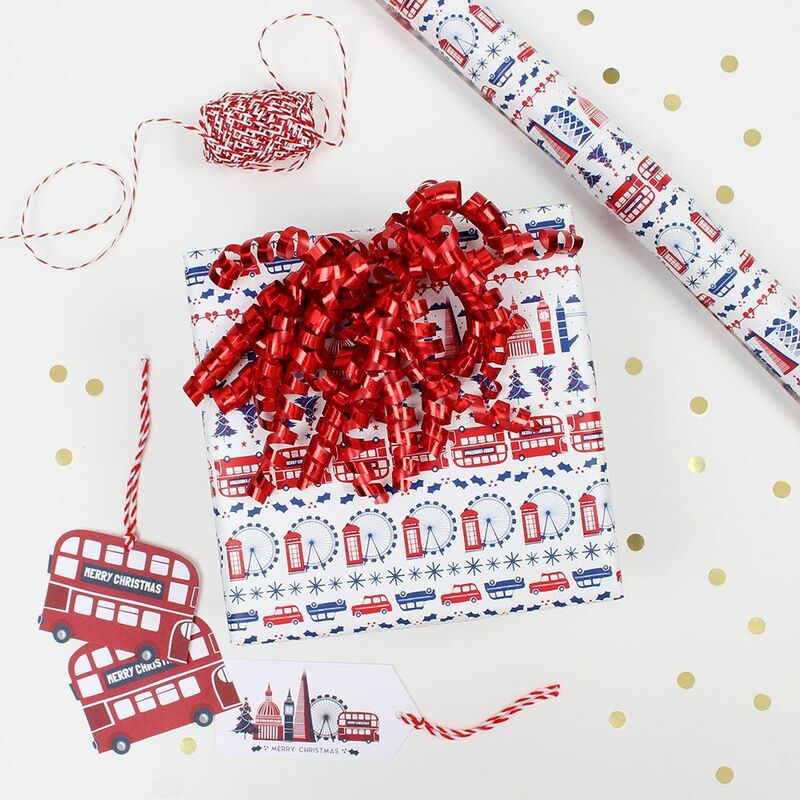 Do up your holiday gifts, “Happy Christmas,” style with this festive London Town wrap. An elegant christmas scene that’s worthy of unwrapping with care, folding up, and tucking away for safe keeping.